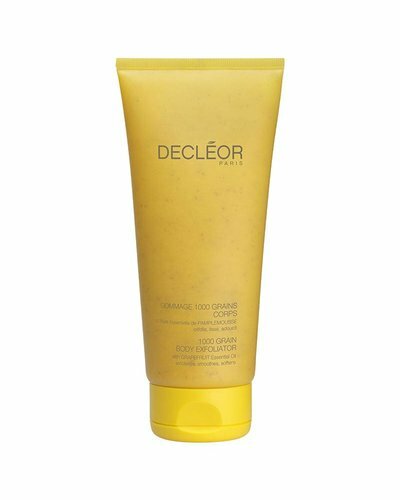 100% natural Konjac Sponge to cleanse your face. 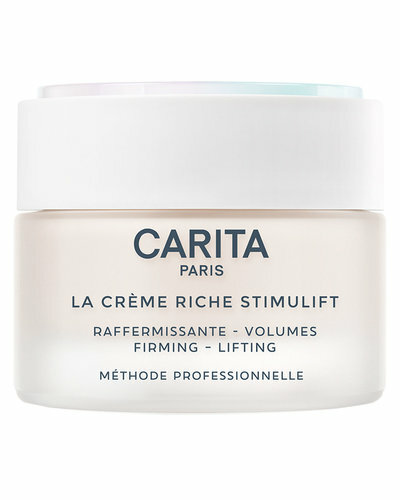 A firming lifting day cream for dry to very dry skin. 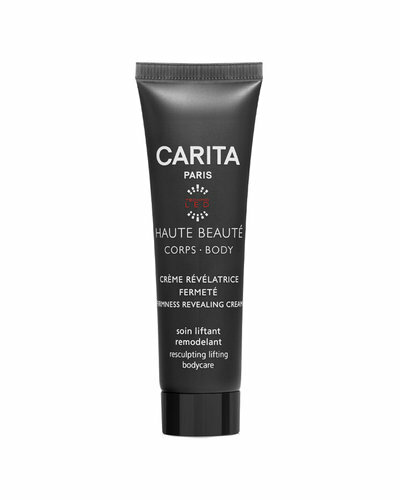 A deep 50+ care focused on the eyes and lips. 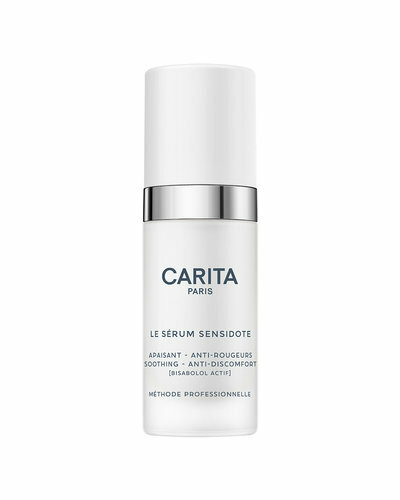 Serum that tackles all signs of aging for the 50+ skin. 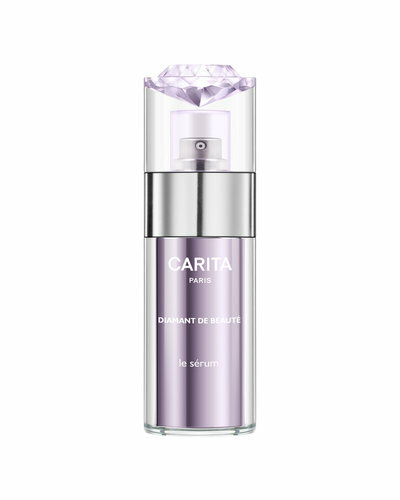 A device that makes your skin visibly younger by using 4 color LED lighting. 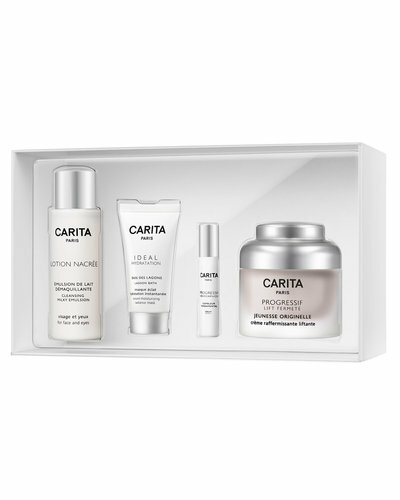 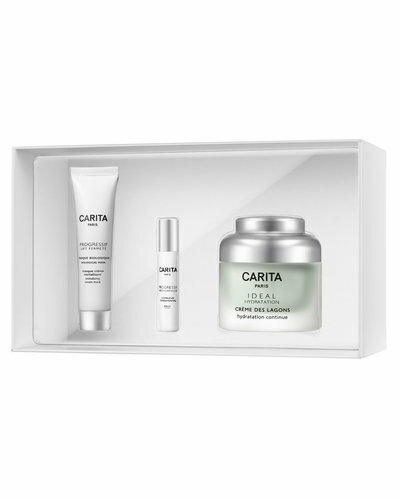 Anti-aging care that gives the 50+ skin a youthful glow. 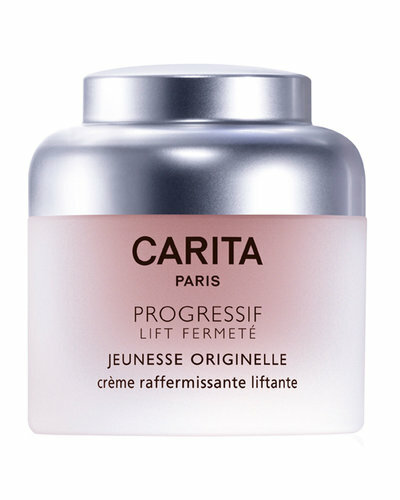 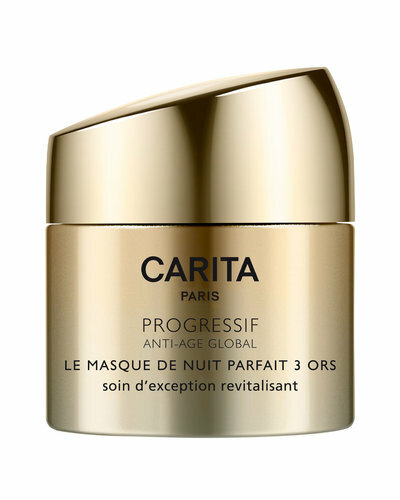 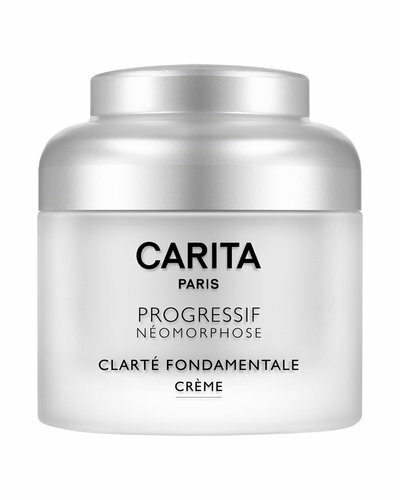 A lifting and firming night cream for neckline and décolleté. 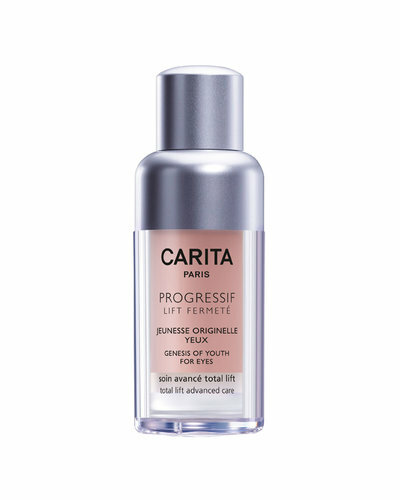 Specifically focused on dark lines and loss of firmness around the eye contour. A firming and lifting day cream for all skin types. 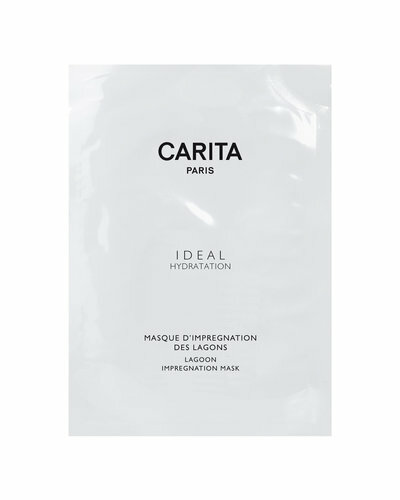 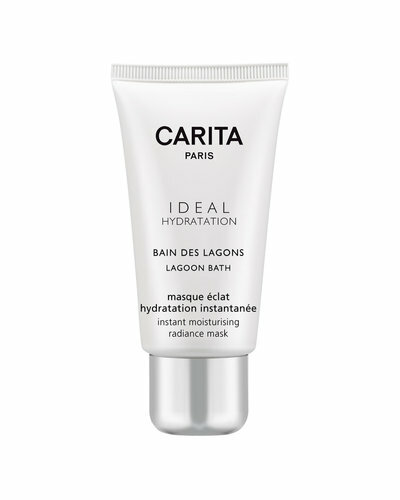 Moisturizing mask that makes you shine all day. 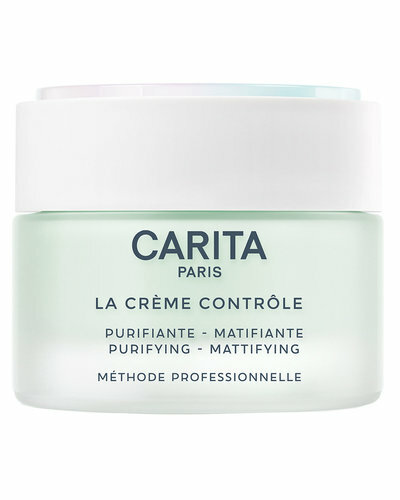 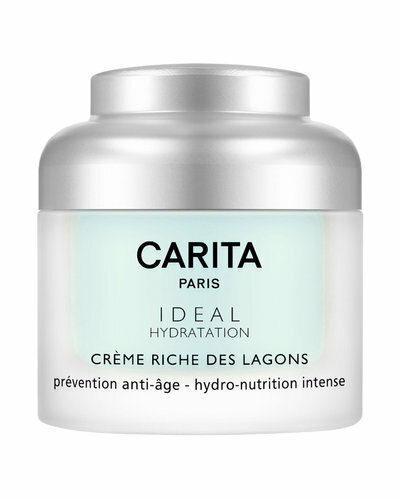 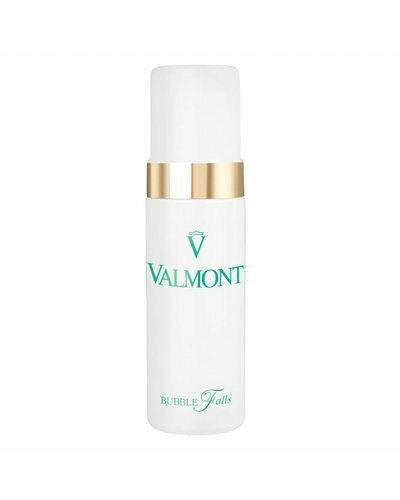 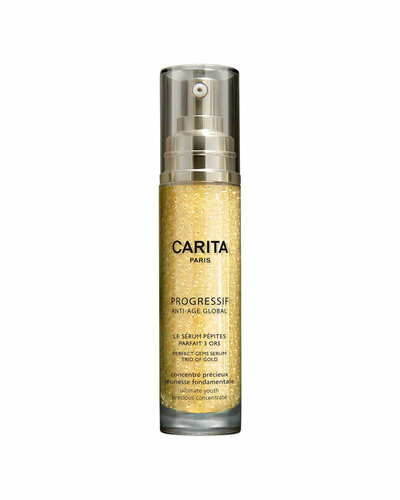 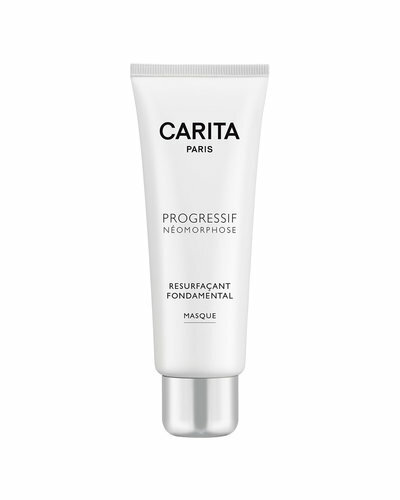 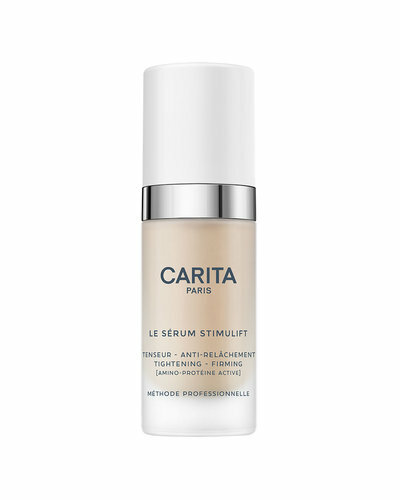 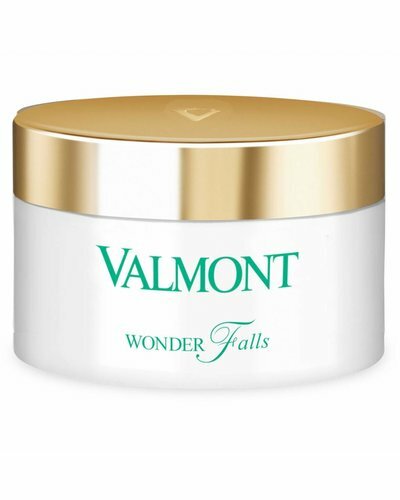 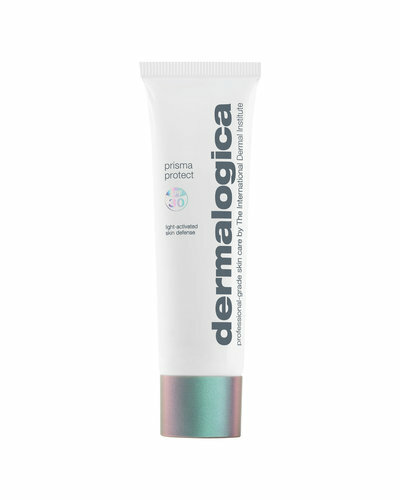 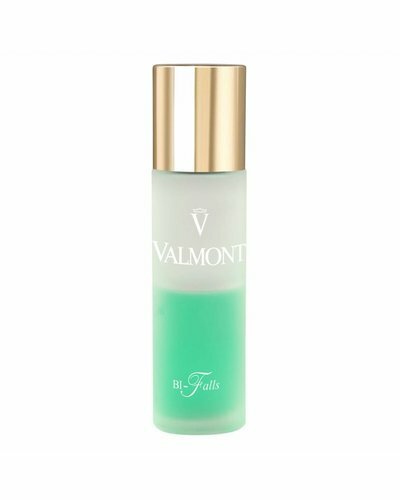 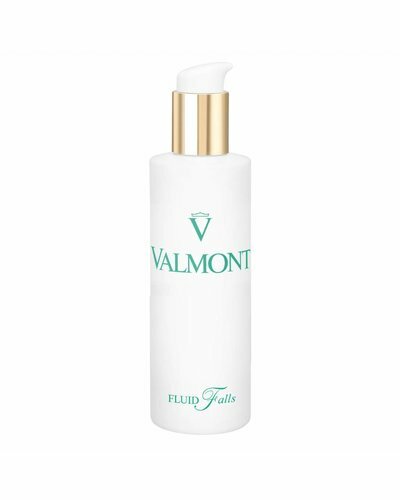 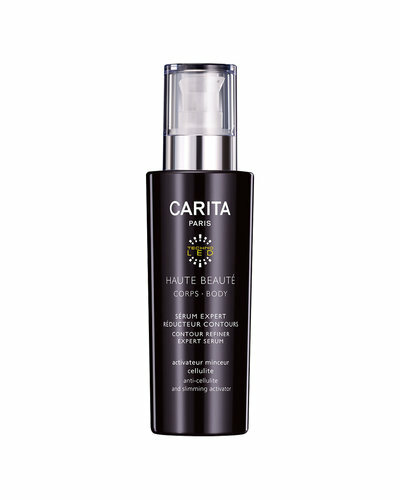 An intensively nourishing and hydrating cream with a preventive anti-aging effect. 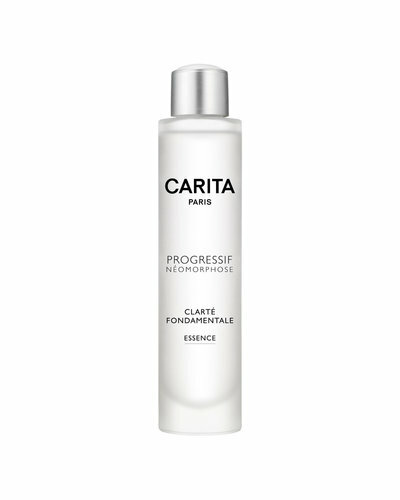 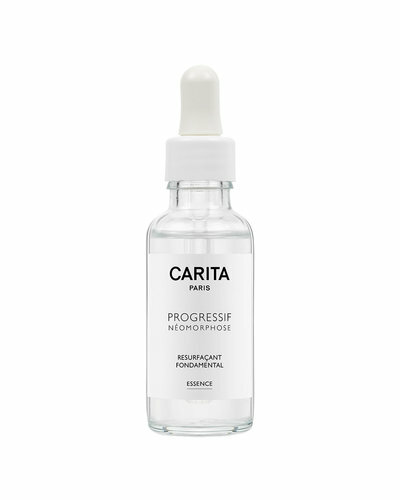 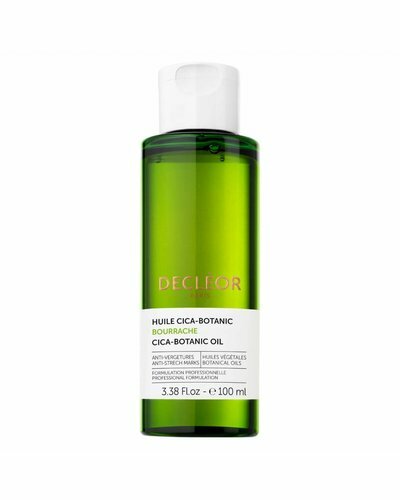 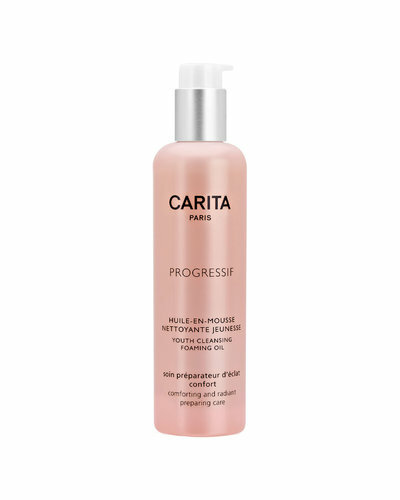 Redness-reducing essence calms and restores balance to sensitive skin. 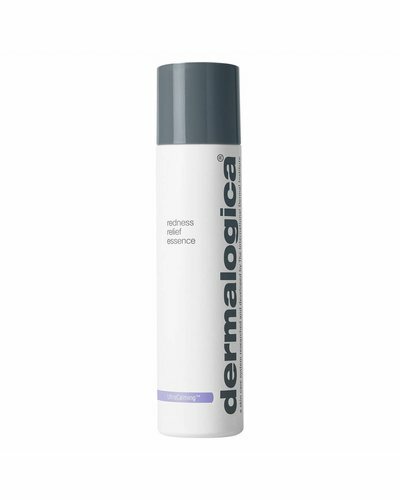 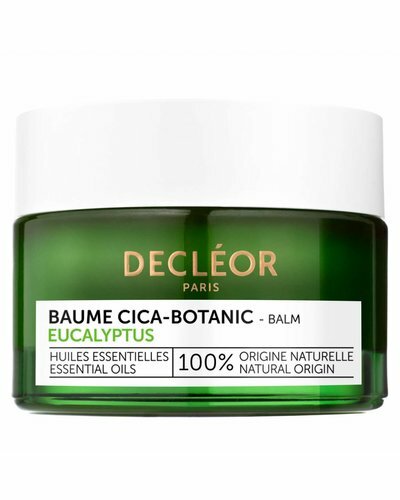 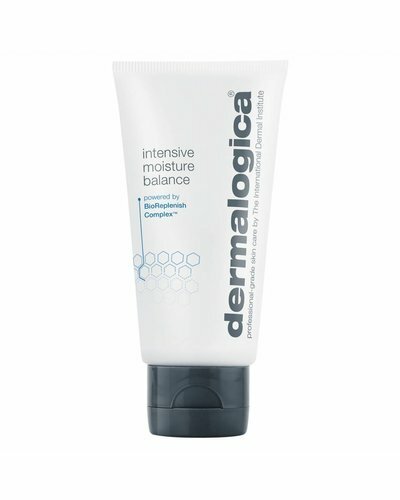 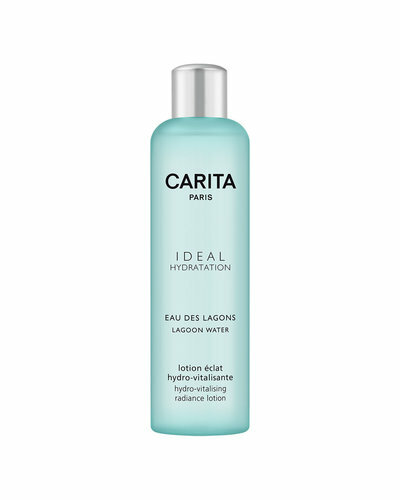 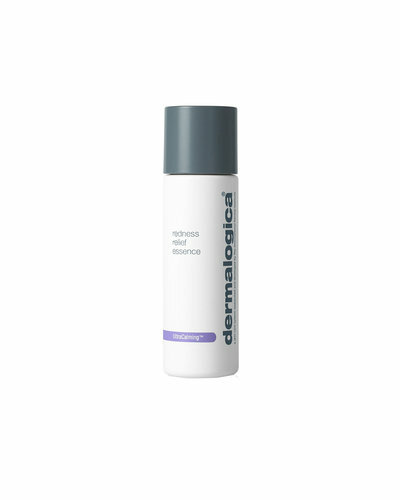 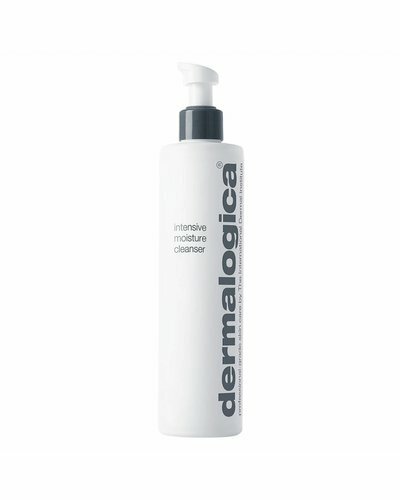 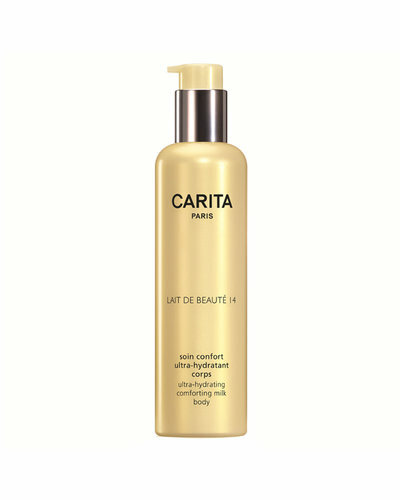 Ultra-nourishing moisturiser restores lipid balance to dry, depleted skin for optimal barrier performance.